FolkScene is a syndicated music program established in 1970 featuring recorded music, and in studio live performances. 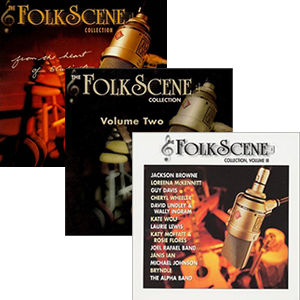 An enhancement to any music library is the FolkScene 3 CD Collection of Volume I, II and III. Save a few dollars when purchasing all 3 CD’s. is $3 per order within the continental USA. Your purchase of FolkScene gifts, less any administrative or credit card fees will go directly to the support of FolkScene.com and future programming. We appreciate your purchasing your CDs directly through FolkScene where your investment dollars will be contributing to the enhancement of the FolkScene Non-Profit Organization. Thank you for all the years of listening. Please note: The FolkScene CD Volume Collection is comprised of artists recordings solely recorded on the FolkScene Program produced by Roz and Howard Larman, and engineered by Peter Cutler. All rights are reserved for the promotional spotlight for the artist. At your age people expect you to be calm, dignified and sober. Disappoint them. 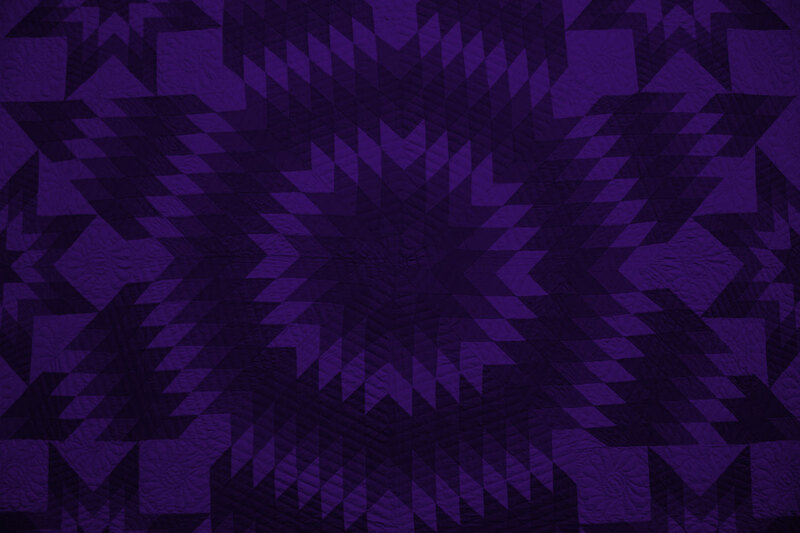 FolkScene is solely supported by your donations and purchases. FolkScene is a Non Profit, 501(c)(3) corporation. All donations are 100% tax deductible.